The holidays are over and it’s back to regular life. Real life. Mundane life. It’s time to tackle all those little projects that have been haunting you: the chipped paint, peeling caulk, the enormous pile of laundry. Let’s start with preserved lemon. 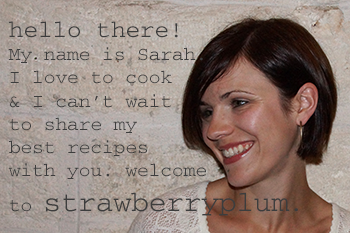 Why start with here? How are these for 2 good reasons? First: You’d really like to be able to cross something off your to-do list and you’ve already come up with 5 reasons why today is not the day to bust out the caulk gun. Second(and more importantly): Preserved lemon is really tasty and it will add a tangy bright spot to a bunch of upcoming meals. And seeing how it is officially the dead of winter, we could all benefit from a bright spot here and there. Not much to it: a couple of lemons, salt, mason jar. 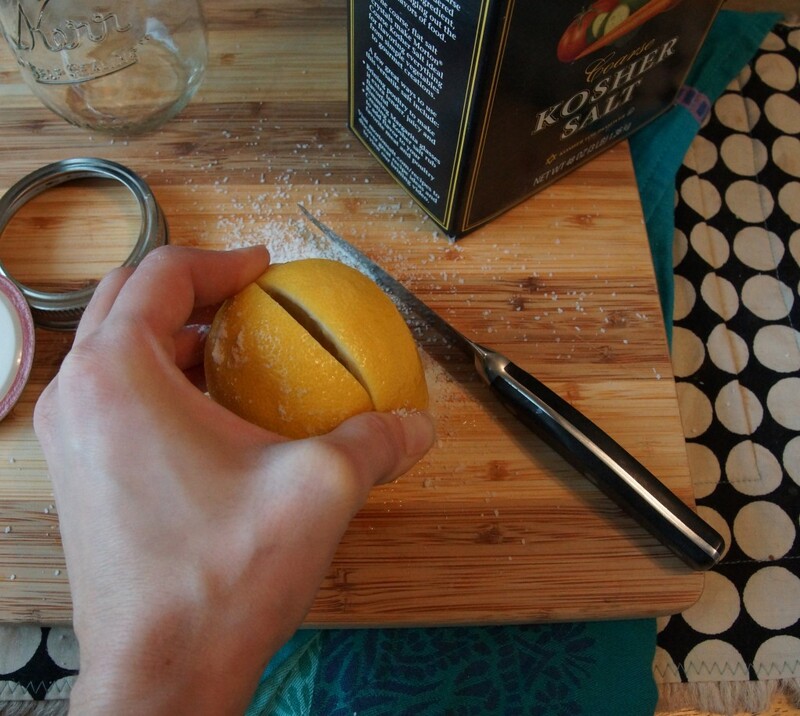 Cut a few vertical slits in a lemon. Are your hands as chapped as mine? Gloves would have been smart. 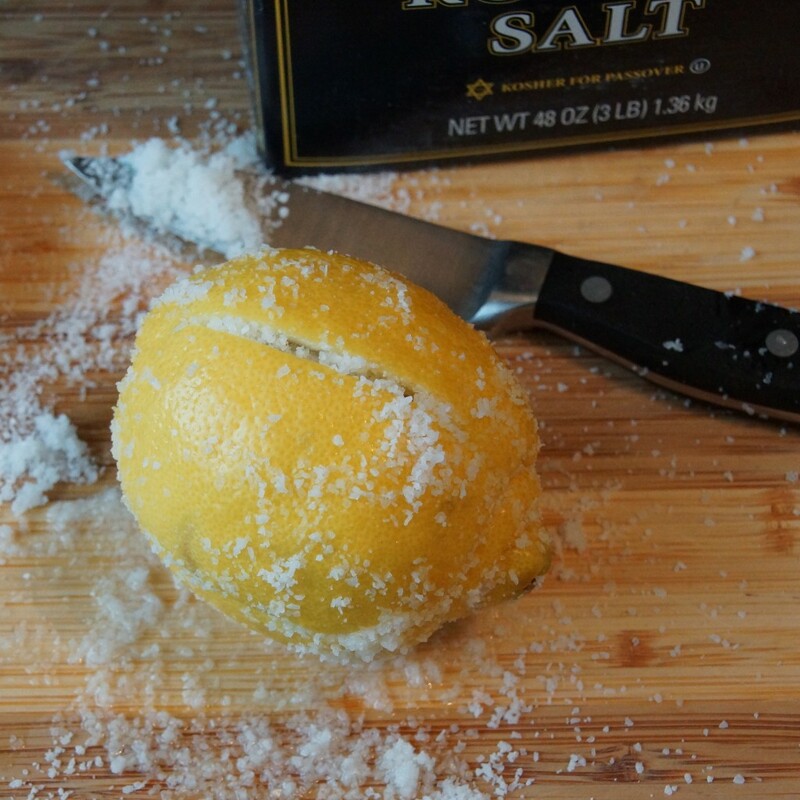 Sprinkle salt in the slits and rub the lemon flesh. 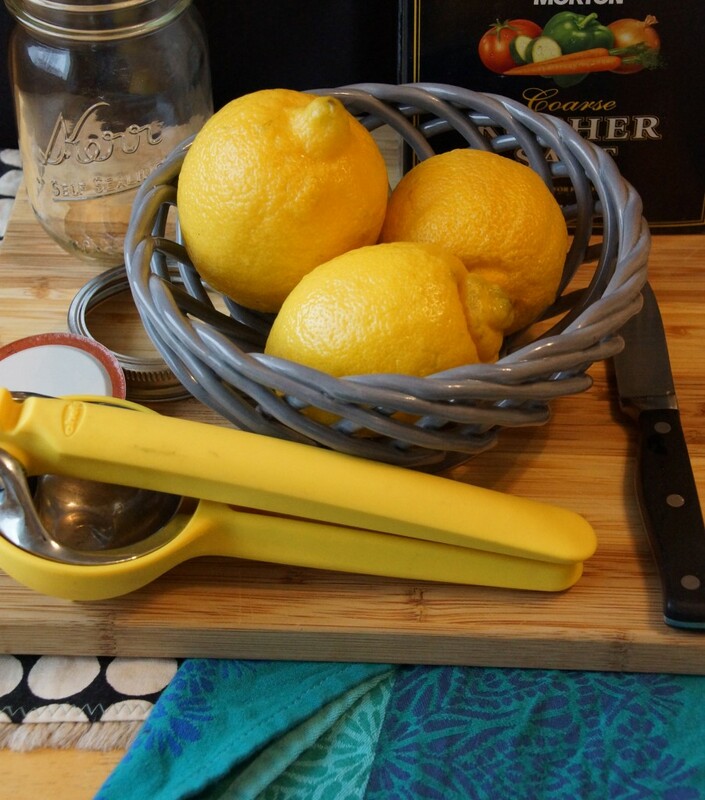 Place the lemon in a sterilized jar and cover with fresh lemon juice. Let it do its thing in the back of the fridge for a few weeks until you’re ready to to make a fragrant tagine, braise chicken with green olives, put together a killer couscous salad, or simmer a zippy risotto. 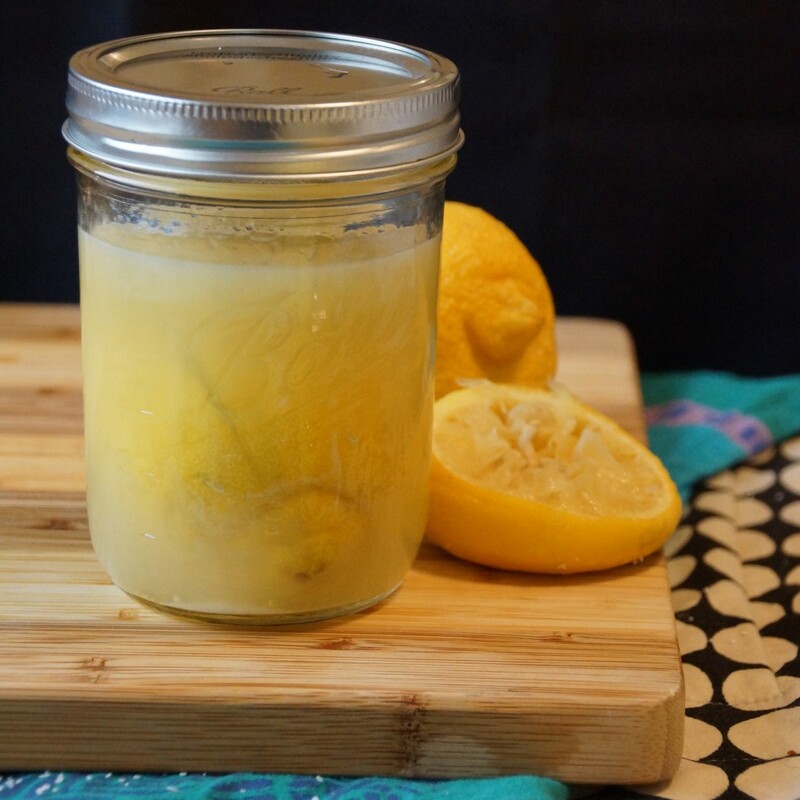 Preserved lemon can be used to add a citrus punch to a variety of dishes, from couscous to braised meats and Moroccan tagines. Sterilize a wide-mouthed mason jar. Cut 4 vertical slits, about ¾ inch deep, in 1 lemon. 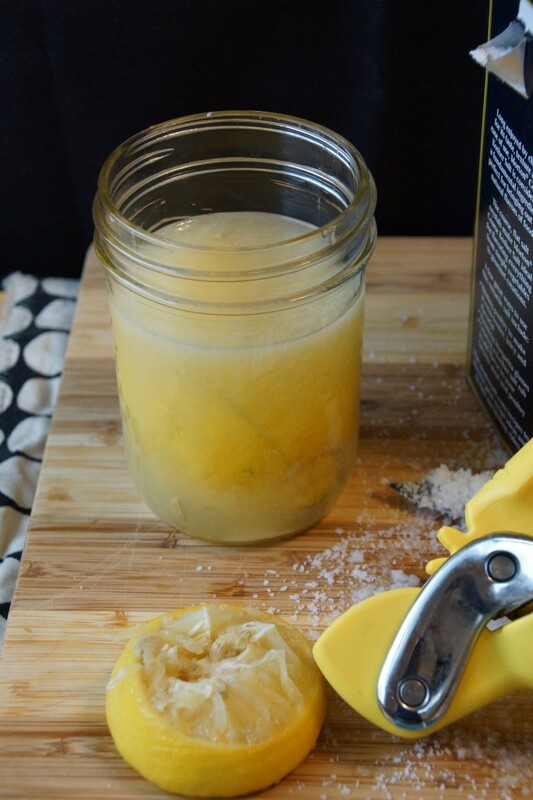 Place lemon in mason jar and cover with the juice of remaining lemons. Refrigerate for at least 2-3 weeks. Rinse to remove excess salt. Finely chop peel and use in your favorite dishes.